We are sure there is something to suit everyone and something for any occasion. If you can't find what you are looking for we will happily create something personalised to suit you. 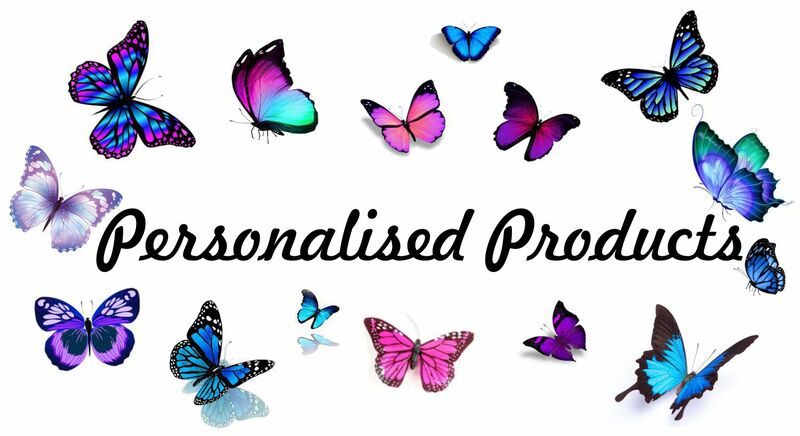 Please note ; These are personalised items which need to be designed and cut specifically for you which will take longer to design and cut than a standard item.